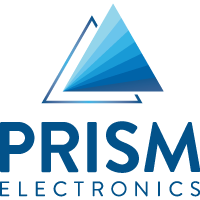 Prism provides complete manufacturing solutions with highly experienced engineers and full diagnostic support to ensure customer products always conform to their test specifications. Our extensive test experience is of particular benefit to our customers at the front end of new product development where designed-in testability can greatly reduce the total product costs. Test requirements are always discussed with our customers at an early stage so that appropriate choices can be made.